Over 25 years in the IT industry, Alex has developed diverse knowledge and skills in several commercial roles. After completing ICL’s graduate training he joined Microsoft, spending 12 years in roles varying from managing public and private sector enterprise customers, channel leadership roles and finally running the UK compliance business. 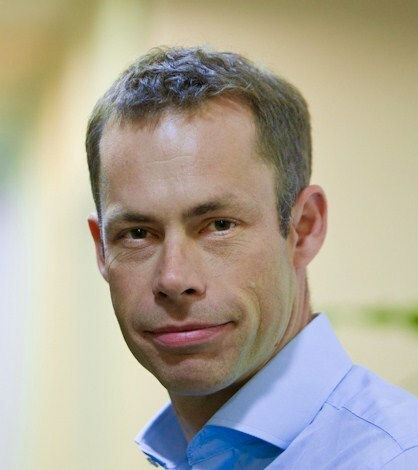 In 2010 Alex joined Rise (part of 1&1) as Managing Director building their Cloud services IaaS proposition. He developed Rise in to a profitable Cloud business and in 2011 they were awarded the accolade of Microsoft’s world-wide Hosting Partner of the Year. In 2013 Alex joined the Cloud Industry Forum as CEO. Working across the industry he is a regular speaker at events discussing the evolving delivery and challenges of cloud-based IT services.